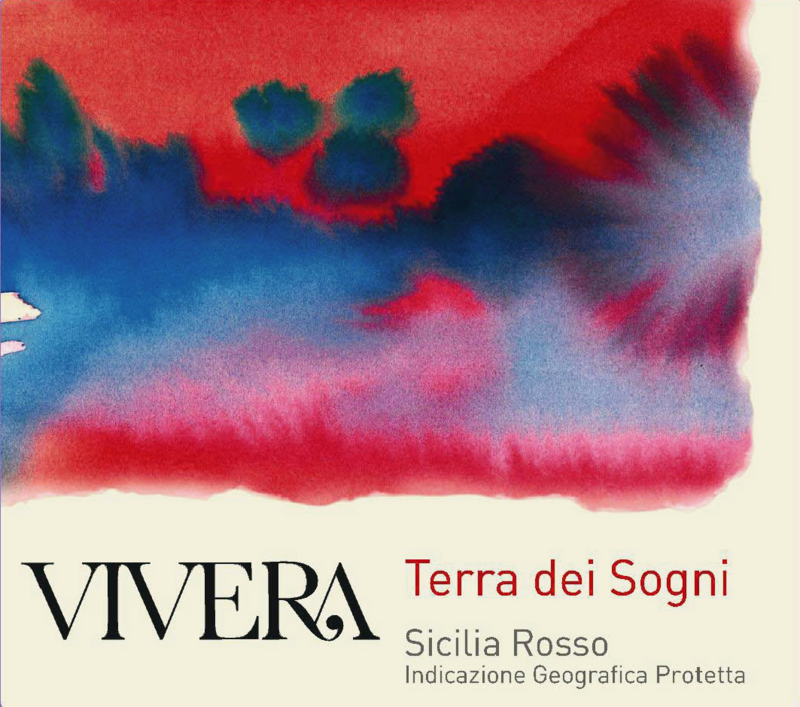 ‘Terra dei Sogni’ (literally Land of Dreams) is a tribute to Sicily. A blend of Cabernet Sauvingon, Syrah sourced from family-owned vineyards in Corleone and native varietal Nerello Cappuccio from the estate in Martinella on the north-eastern slope of Mt. Etna. Organically grown. 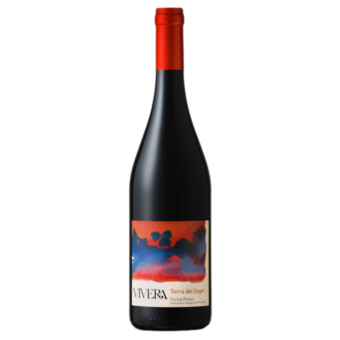 Only partially aged in oak, Terra dei Sogni is a youthful red with varietal notes of juicy berries, sweet spices and carob, with long lasting, dense tannins. The Etna character of the Nerello Cappuccio is perfectly married with the international characters of Cabernet and Syrah. Enjoy with a variety of dishes such as pasta with meat sauce, grilled meats and sausages, aged cheeses.